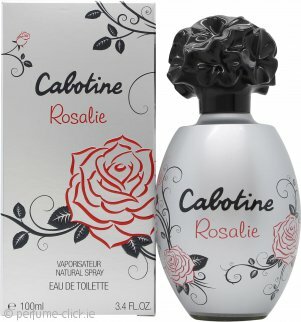 Cabotine Rosalie by Gres is a floral-fruity fragrance for her. It contains notes of petitgrain, lemon tree, almond, apple, jasmine, magnolia, rose, plum, violet, orris, cedar, amber, vanilla, peach and benzoin. Cabotine Rosalie was launched by Gres in 2014.